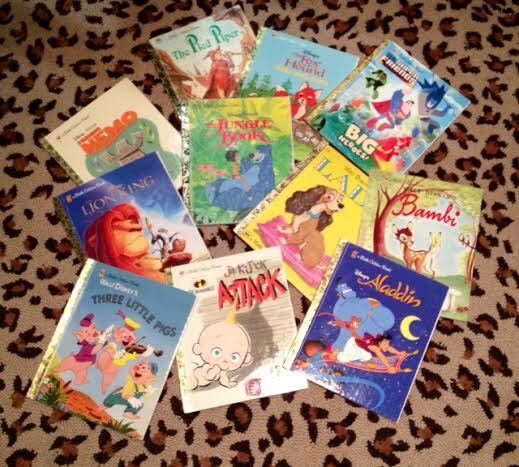 Some of my fondest memories from childhood involve reading Little Golden Books. There was nothing like sitting down with my colorful little book and sailing away on an imagined adventure. I am thrilled to see that Disney Publishing and Random House are bringing us the first six Star Wars films colorfully presented as Little Golden Books. I can't wait to get these books for our collection. Has anyone read any of the new Star Wars titles?